The Roman Horse of the Maremma Laziale and the Maremma Laziale. The Roman Horse of the Maremma Laziale and the Maremma Laziale, two extraordinary Italian beauties. The horse, beautiful, strong, elegant and a unique territory with places, monuments, cities and villages to visit. The Roman Horse of the Maremma Laziale is, as its name indicates, a breed originally from the Maremma Laziale and, in 2010, the Standard of the Roman Horse of the Maremma Laziale was approved by the Ministry for Agricultural Policies and included in the “Register of Autochthonous Breeds” . In all of Lazio, 400 garments have been counted and a total of around 800 are counted, also distributed in the Rieti area and in the Viterbo area. The Roman Horse of the Maremma Laziale is a strong horse, willing, fast and agile in its movements, it is one of the Italian breeds that lends itself excellently to work, helping in a fundamental way the buttero, a figure that has existed since ancient times. It is an ideal breed for working mountaineering, for the management of wild animals, for saddles, for equestrian tourism, light shooting, attacks and for agricultural work, including the soma. Now that we have briefly known the Roman horse of the Maremma Laziale, gathering the few news that are on this beautiful race, let’s go to the discovery of its territory: the Maremma Laziale. The Maremma Laziale is located in the northern part of Lazio and is an area very rich in history with beautiful landscapes immersed in the most authentic nature flanked by a strong tradition of horse racing and, to delight the palate, enriched with an excellent gastronomy. The Maremma Laziale is the southern part of the Tuscan Maremma, south of Grosseto, and has been dominated over the centuries by the Roman Etruscans to whom we owe the numerous archaeological sites but we must not forget the numerous DOCG and IGP products and the small medieval villages to visit . 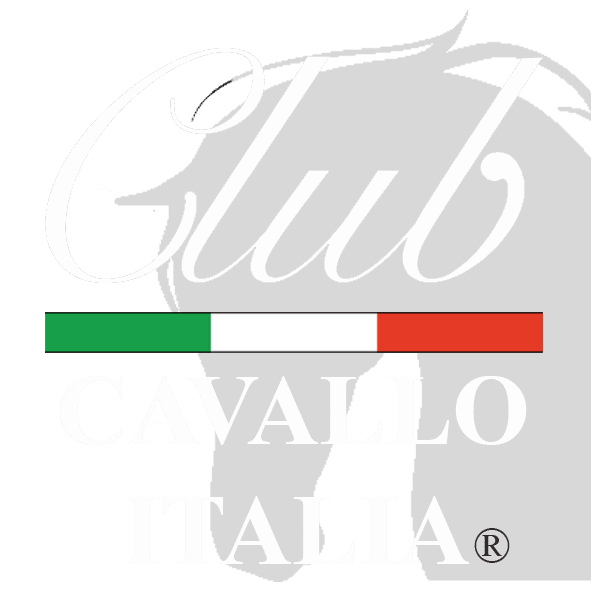 We propose to our friends of Club Cavallo Italia five itineraries to discover the most beautiful places of this territory. 1- The Lands of the Farnesiana, which represent a very suggestive and fascinating area and are located to the north of the Tolfa Mountains in the heart of the Maremma Laziale. The name derives from the Farnese family since these territories were all formerly owned by them. The beauty of these lands is found in the vast expanses of wheat, pastures and rocky hills. It is the land of the butteri, the knights who were head of the Maremma cows. 2- Lake Bolsena, an enchanting lake very dear to the people of the Etruscans and also famous for being the largest volcanic basin in Europe. In addition to admiring the beauty of the lake it is advisable to visit the Bolsena village, especially in the upper part where the oldest part is located with the characteristic stone houses. 3- The Monte Rufeno Nature Reserve, is a protected area of ​​the Lazio region that extends for almost 3000 hectares in the territory of the Municipality of Acquapendente. It is a territory that boasts fascinating natural riches and ancient traditions where, among torrents and sedimentary rocks, it is possible to admire unique landscapes while remaining in contact with the truest nature. Interesting that the fauna of this reserve includes 30% of the Italian and 54% of the animal species of Lazio. 4- The Monte Romano with the Maremma meat festival and typical Roman products. Every year, during the third week of August, the Maremmana meat festival lives in the Piazza di Monte Romano, a characteristic event where it is possible to taste the Maremma specialties such as the salmistrata, the coda alla vaccinara and the tripe alla romana. 5- The Ruins of Ancient Monterano, a truly fascinating ghost town that you can not miss visiting and which is located in the homonymous nature reserve where you can admire the remains of this city which, due to its beauty, has been chosen as a set of famous films like Ben Hur. Just a moment, please: if you liked the Roman Horse of the Maremma Laziale and the Maremma Laziale, send the page link to those who will appreciate it, we will be very happy and if you want to write us: info@clubcavalloitalia.it We always answer. Thank you again.